So excited to be selected to run the Marine Corps Marathon this Sunday in Washington DC! 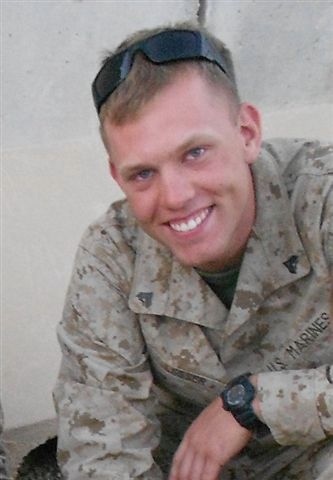 I am running in honor of US Marine Chris Lesser! Thank you for your service!